Now you can make your own custom blended Whiskey, Bourbon, and Scotch with the Red Head Oak Barrel liquor essence flavors. Flavor your neutral spirits with the distinctive taste of your favorite drink and age it in one of our charred oak barrels. 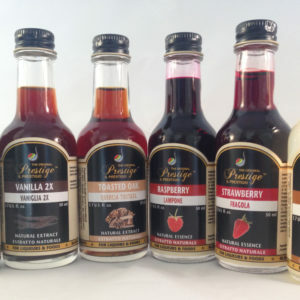 1 20ml bottle will flavor 750ml – 1L of unflavored alcohol like vodka, everclear or moonshine. 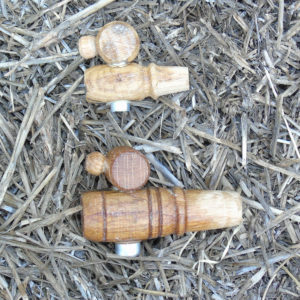 If you like to make your own custom flavors then our whiskey flavored essence is perfect for you.? You usually add one 20ml bottle of our essence to 750ml-1L of unflavored alcohol.? Many people usually use vodka but it is also good with whitedog whiskey or moonshine. 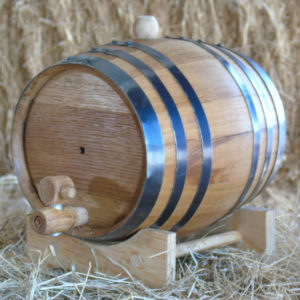 Of course you mix and drink it right away but you will want to add the barrel flavor to your batch of custom liquor.? If you put it in one of our small oak barrels then you will see that your vodka will turn brown like whiskey does in the barrel. 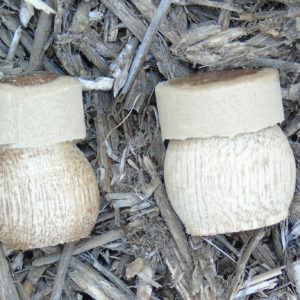 You will also get the nice smooth flavors that come from the charred oak barrel too.? 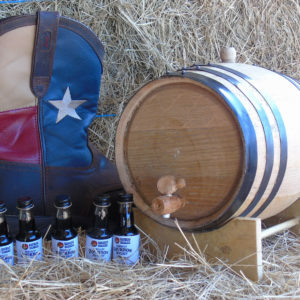 You can purchase our essence and barrel in a gift set known as the Cowboy Kit on our website. We have had many people that age the vodka with our essence and they like it better than the original.? You can add other flavors to your batch as well.? 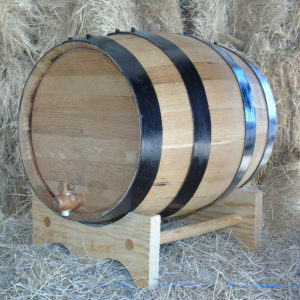 For example when I want to make a batch of the Irish Whiskey or Scotch flavored alcohol I will cure the barrel with a port wine or sherry first than I will pour it back in the bottle, add the vodka and essence to the barrel and let it age.? It will be very tasty. 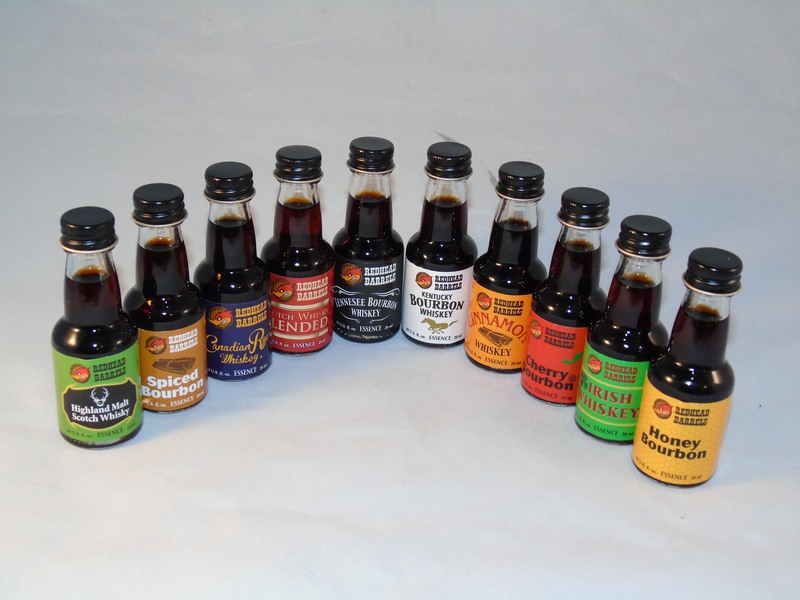 We also have flavor enhancers to so you can add more oak, vanilla, caramel, etc to your barrel recipe.